Better solution for custom electronic component. Our connectors are used in many products. Conquest can design your own connector. Latest News! 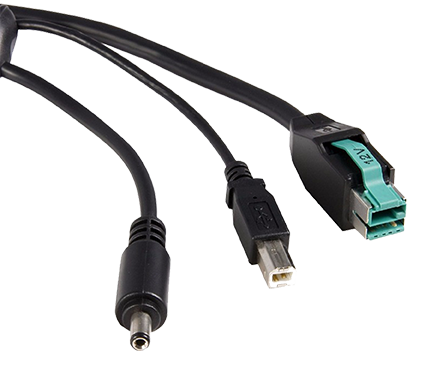 Conquest releases twelve new PoweredUSB connectors and a new mini-DIN connector. 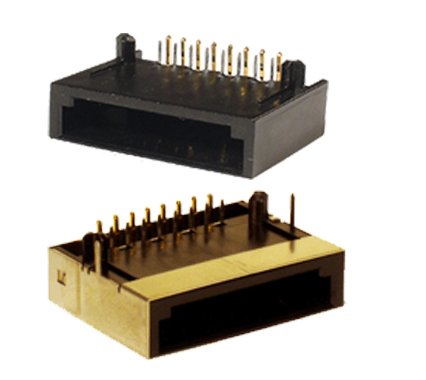 The connectors are RoHS compatible and are now available. Contact Conquest for sample. Find out how you can use PoweredUSB, Retail USB, USB PlusPower, PUSB technology in your product. New 2×3 and 2×4 Latch-n-Lock connectors for PoweredUSB, Retail USB and USB PlusPower. 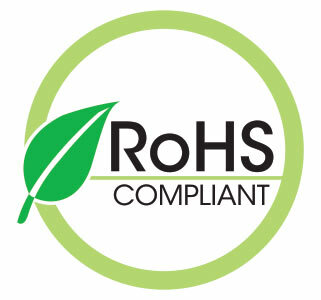 Learn about the European RoHS Directive.